•Full support on all swim, bike, and run sessions. 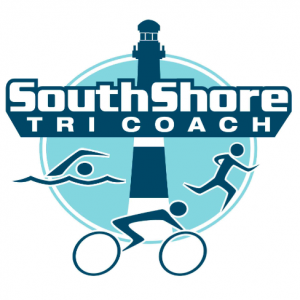 This camp is being led and coached by certified Ironman Coaches, and USA Triathlon Coaches! You will have access to all certified coaches who will train and support you throughout the camp sessions. 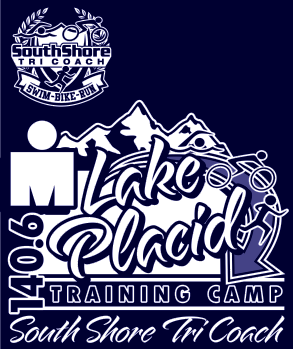 The camp will be based and hosted in beautiful Lake Placid, NY. We have arranged special accommodation rates for those interested in joining us at the Golden Arrow Lakeside Resort. Once you register, you will be provided a “code” to book your room by email. • Full support on all swim, bike, and run sessions. 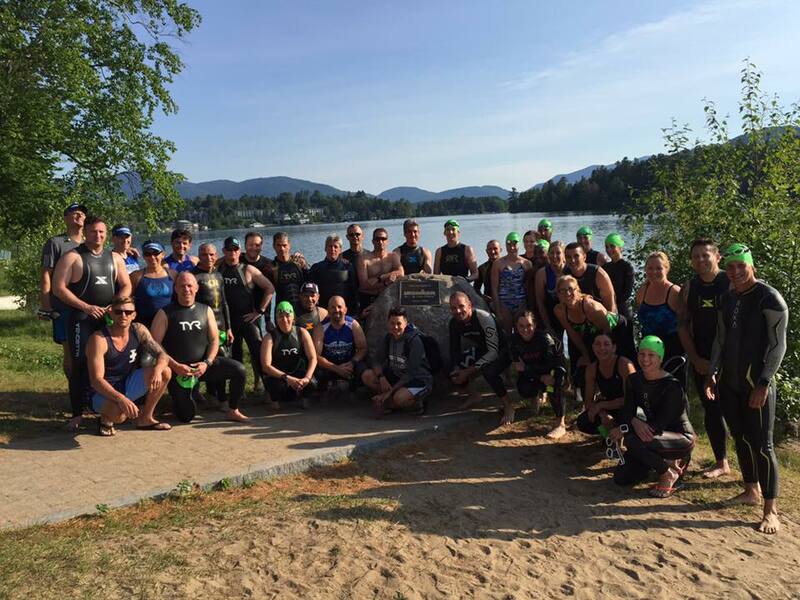 Whether you are an experienced Ironman or a seasoned veteran, this camp will lay the foundation you need to have the best results possible at Ironman Lake Placid. We will review all the strategic logistic you will need come race day. 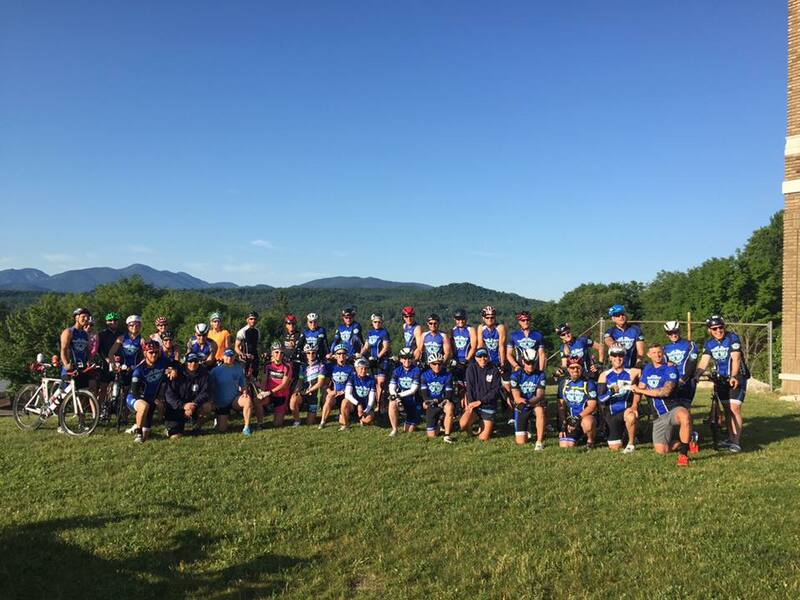 Presentations will include cover nutrition, pacing, climbing, mental strategies and valuable course intel. The timing of the camp allows you to apply what you have learned in your remaining weeks building up to the race. On the course we will have 3 sag vehicles, aid station, and certified coaches.